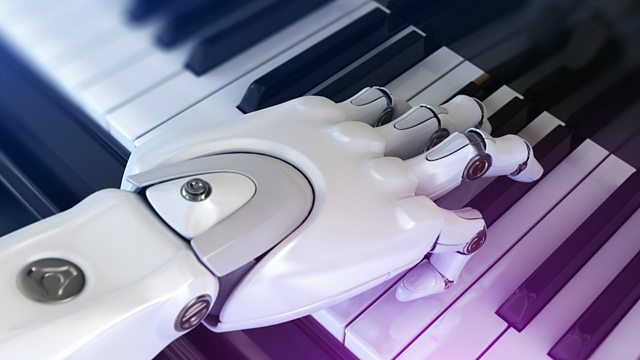 BBC World Service - Business Matters, Could a robot ever pen a hit tune? The record company Warner Music has signed what is claimed to be the first-ever record deal with a computer algorithm. A German piece of software which uses artificial intelligence to compose music is to make an initial 20 albums. It's called Endel and there is already an app which creates what are described as personalised soundscapes depending on your mood. But could an algorithm ever become a great composer – or even pen a hit tune? Stuart Dredge is an independent technology commentator with a particular interest in digital music. (Image: A robot playing the piano. Credit: Getty Images).